There's been a whole lot of news lately, catch up with everything you might not have heard with Troy and Chris on this week's Crossrip! On this episode: Paul Feig is out making the press runs for Peanuts and of course, everyone's also asking about Ghostbusters. 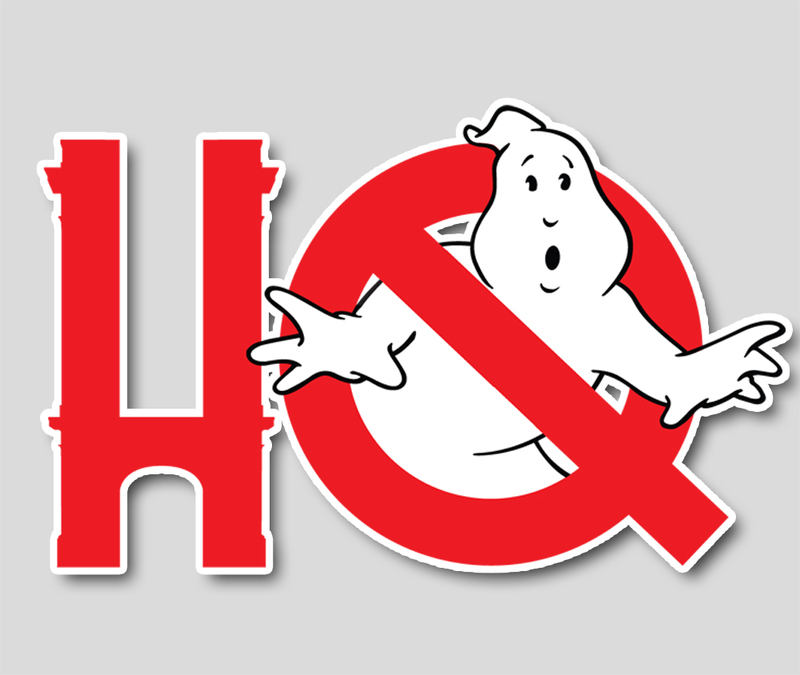 Dubai's Motiongate revealed a few details on their forthcoming Ghostbusters dark ride at their theme park. Mark Caplan spilled the beans on Mattel's merchandising plans for 2016, in fact there was a whole lot of merchandising news that came out of an international licensing expo this week. All this and a whole lot more on the Interdimensional Crossrip!